Location, Location! 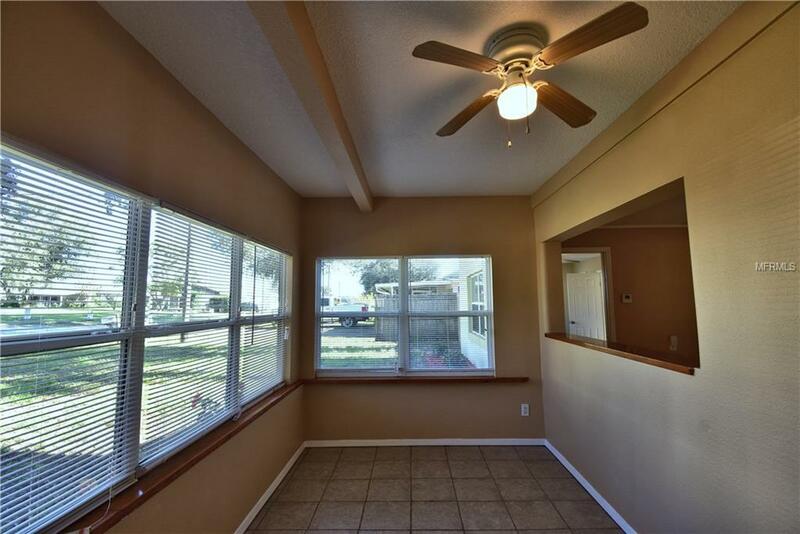 This 3 bedroom, 3 full bathrooms and a half is situation minutes from the Southeastern University! It is great for first time home buyers or an investor!! It is fully renovated. 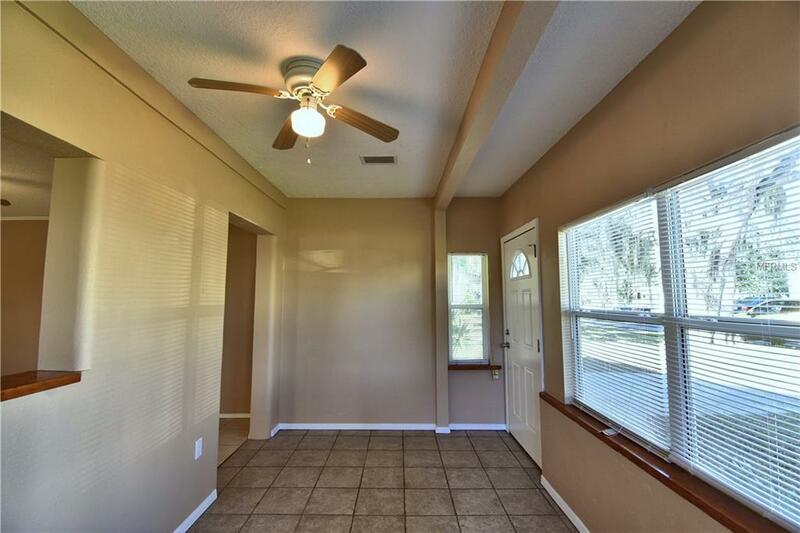 All 3 bedrooms has a bathroom and walk-in closets. It's very spacious . 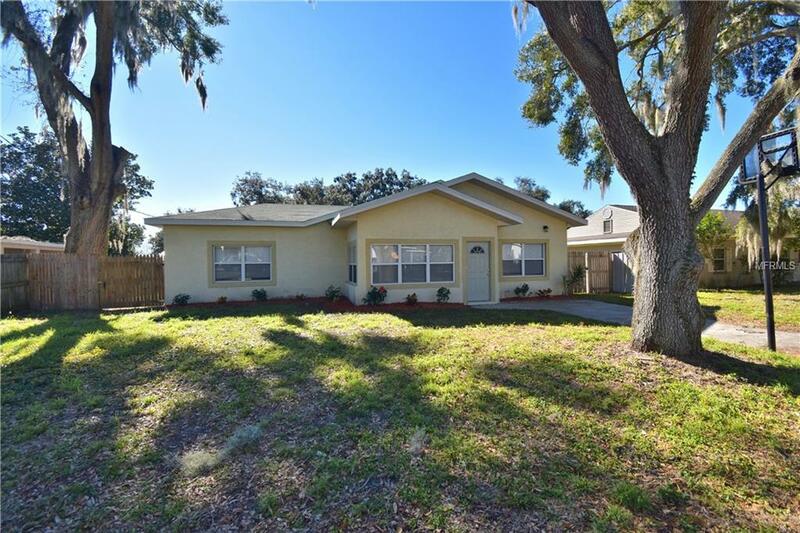 It is over 1800 square feet of living. The backyard is fully fenced in for outdoor entertainment! 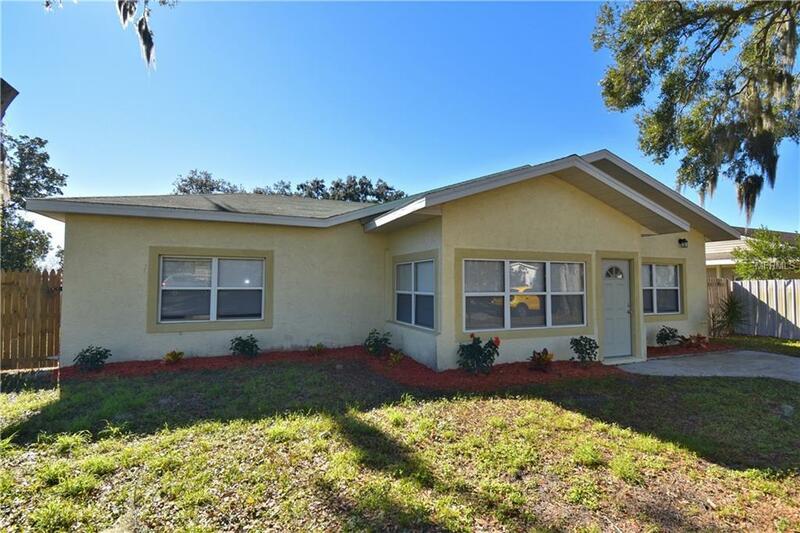 This property is located near shopping centers, minutes form I-4.